A few months ago, my best friend, sister and I started brainstorming trip ideas together. We've all been best friends for over 10 years now, but because of money and the fact that we had school to attend during the year, we never set aside any time to take a vacation with each other! Now my best friend attends grad school in Austin, TX., and I freelance and blog so I work remotely. My sister also has flexibility in her schedule to travel as she is obsessed with it! Our adult jobs allowed us to finally, FINALLY, coordinate a fun girls trip somewhere. So, what were our options? Our course, there's always New York. However, she has a close friend who lives in Nashville so we decided to venture out that way to see what makes the city so special. 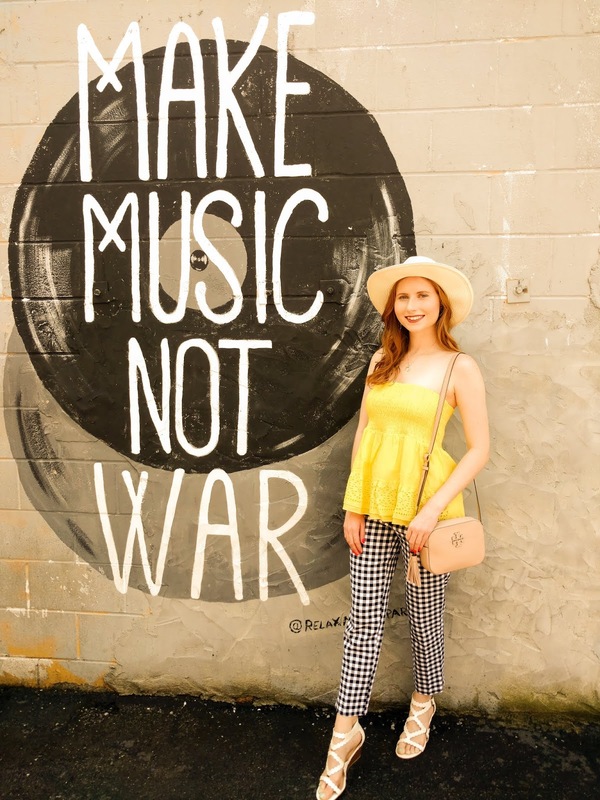 Nashville is not only an adorable town, but it's packed with a lot of things to see and do (and eat!). 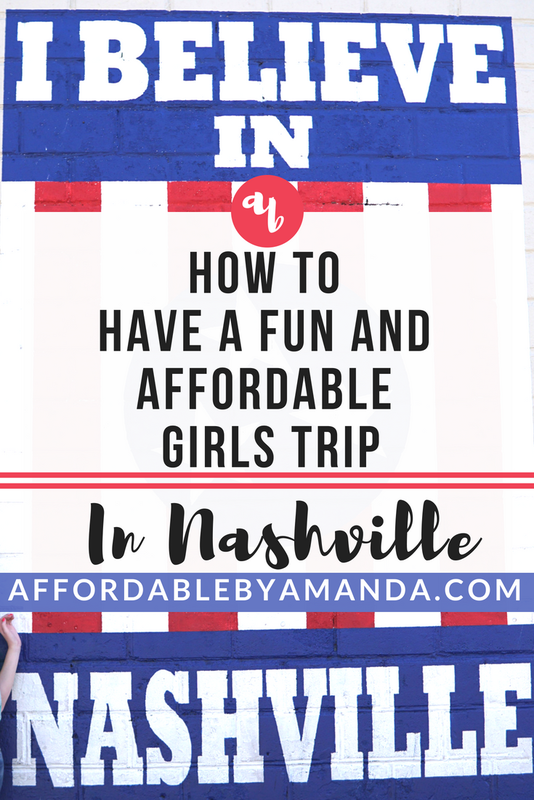 Here is how we could afford to have a fun adventure in Nashville and why you need to set aside some extra cash to plan your own girls weekend in the music city this year! One of the BEST things you can do for your trip is to book an Airbnb. 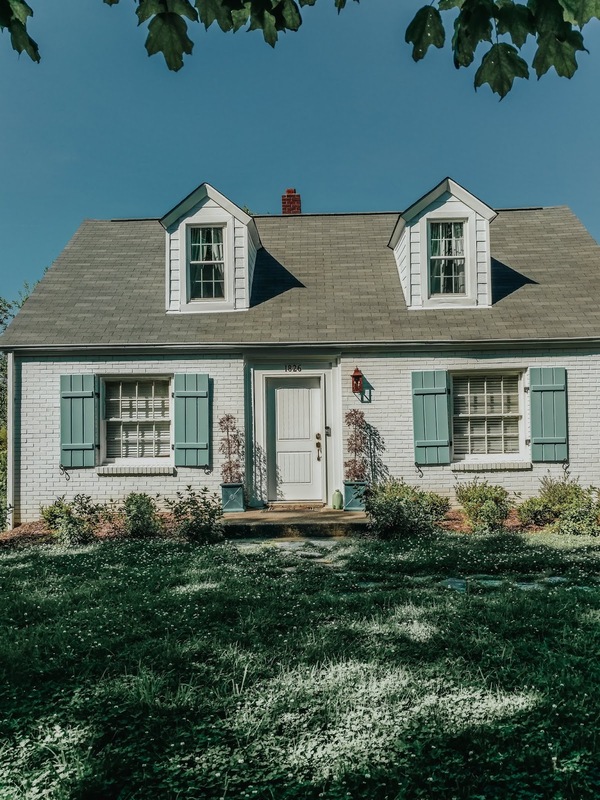 Whether you rent out a small one bedroom apartment in downtown or find a cute little bungalow like we did, Airbnbs are SO popular in Nashville! Sign up using my code here to receive $40 off your first trip, too! We looked online for a bit until the perfect little white cottage appeared. 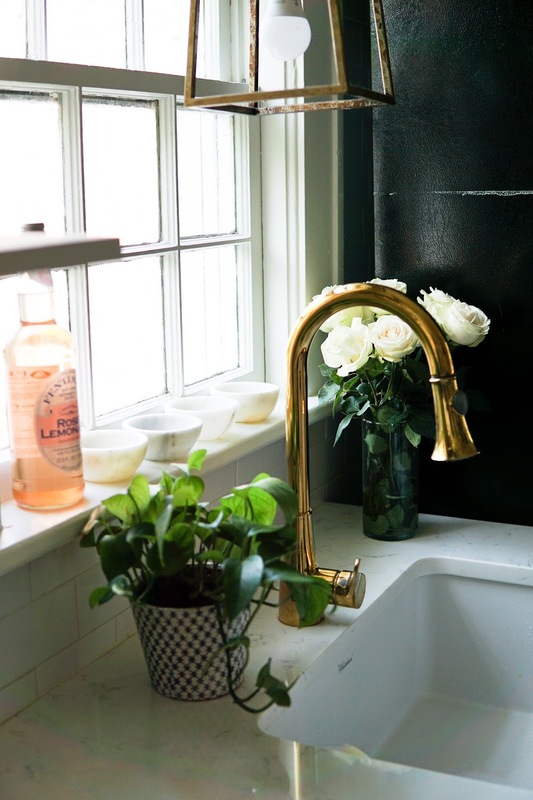 The two bedrooms, living room space, beautiful southern exterior, and open kitchen were spotless and VERY chic. Our home for the week was chosen! All we had to do was book flights and we could prepare ourselves for the great adventure in store in May. When you book an Airbnb, location is very important. Something we did before submitting our payment to the cottage we asked our helpful hosts for the exact address via message. Most hosts are willing to give you this information, which is very kind of them. Once we determined the exact location of our future Airbnb, we discovered how close it was to the major street called 12th South. As for affording the Airbnb, we chose to split it up into three equal payments. The grand total was $1400 for five days. $1400 / 3 girls came out to be around $466 each. Split that among the five days and it came out to be a little over $100 per night. This is our Airbnb cottage!!! Now, if you were to spend that amount for a hotel room, you could NOT get as much room as we did! We also paid for walking distance to the major part of town. Our gorgeous all-white kitchen! Made for the best backdrop for photos! This popular area of Nashville, 12th South, was about a 15 minute walk from our place! Of course, on hot days we took Uber rides everywhere, but walking in the early morning to grab acai bowls over at Franklin Juice Co. was exactly what we needed to enjoy the fresh air. 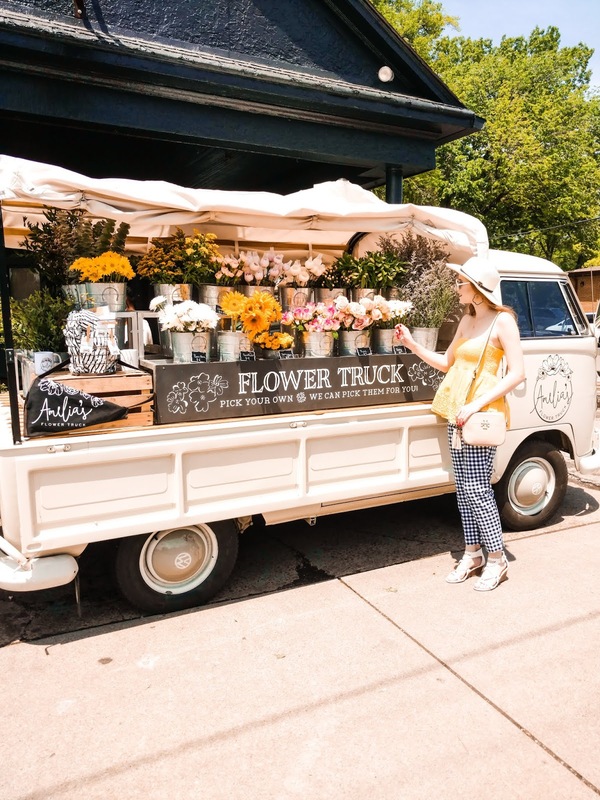 We stumbled upon Amelia's Flower Truck on 12th South. Another fab feature with Uber is the "splitting fares" option. You can now easily split the ride with other people you have in your contacts. All of our rides were between $5-10 for a few miles north and back to our place. We were able to split the costs of the rides between each other. We also chose Lyft for some of the rides and I was able to apply COUPONS for my first 20 rides to receive $2 OFF per ride. Instead of buying a lot of souvenirs, I suggest you save a majority of your vacation fund on trying new food and drinks! Nashville has a bunch of exciting restaurants to try out while you are visiting. If you have time, have a plate full of delicious pancakes at the Pancake Pantry in the morning for brunch. They close at 3 pm, so be sure you get there in time. The wait can be long, usually from 15 minutes to an hour, but the food is SO worth it. One of the coolest things about Nashville is the plethora of murals! Just like St. Pete, Nashville has a lot of local artists who created unique murals that are painted against some of the most popular places. Finding murals is also a FREE thing you can do with your friends after you devour some hot chicken. Another awesome thing about Nashville is the airport. BNA has tons of flights every day going in and out from cities across the country. Your city is most likely one of them! We flew out of TIA (Tampa International Airport) and took Southwest. In total, our flights were pretty inexpensive!! Southwest has a lot of promotional months where they offer sale tickets. You can also keep track of flights using several apps and be subscribing to lists, such as Scott's Cheap Flights, where you enter your e-mail to receive updates on new bargain flights! Try flying out during the week to save money, too. Avoid busy holiday weekends and schedule your trip when the promo deals happen. For example, right now they are offering $69 fares during June, July, and August!! You should take advantages of these promos ASAP. I hope you will consider adding Nashville as a city to visit for your next weekend adventure.